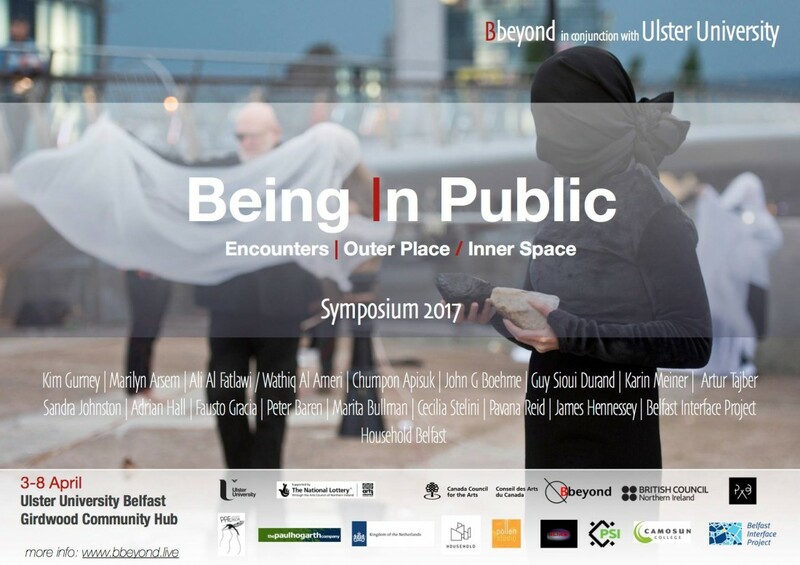 The Symposium will investigate the interconnected role of the performative collective/action and the citizen in the making and changing nature of public space/s and thereby changing and transforming individual citizens themselves. It proposes to examine the potential of contemporary performative art practice in the public realm as an activating ‘temporary community’ which by expanding the field of performative practice can interrogate public being and space in the wake of modernity’s psychological and economic ‘effect. For the facilitation of the symposium we are using Open Space Technology which is a methodological tool that enables self-organizing groups of all sizes to deal with hugely complex issues in a very short period of time.